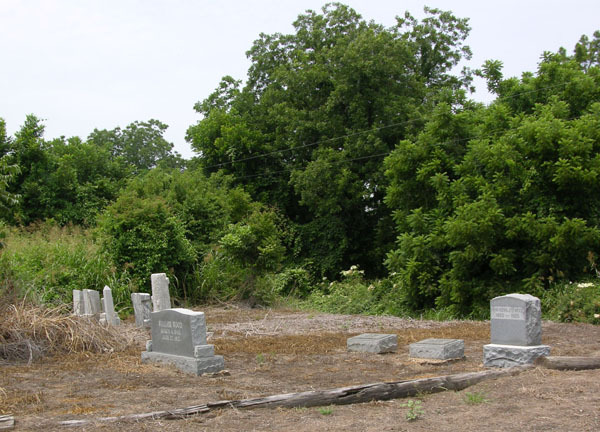 The old original cemetery was located next to Cletonia bridge where the Murphy road intersects old highway 61. 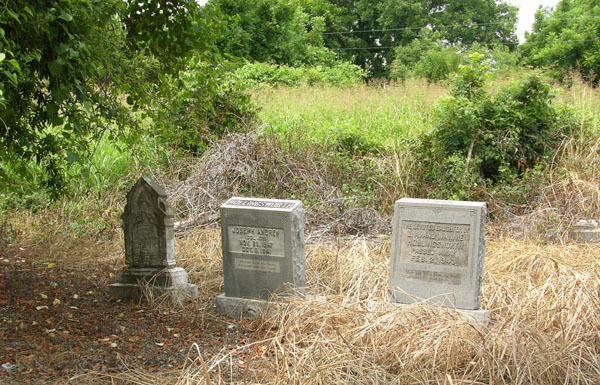 We could only locate a few gravesites but there may be others grown up in weeds. 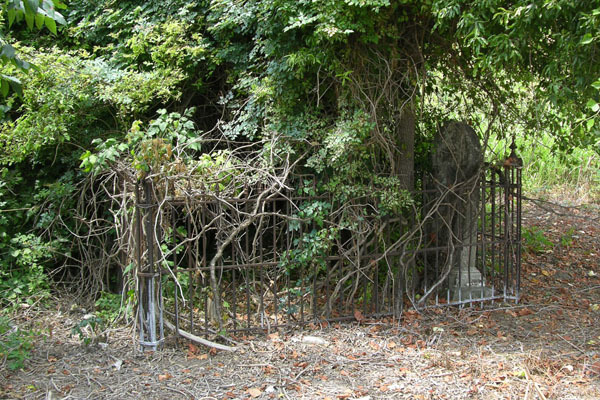 We are trying to get a roster of those buried here at the original site of Hollandale and will have it posted here when done. These tombs are so weather worn I could not read them.